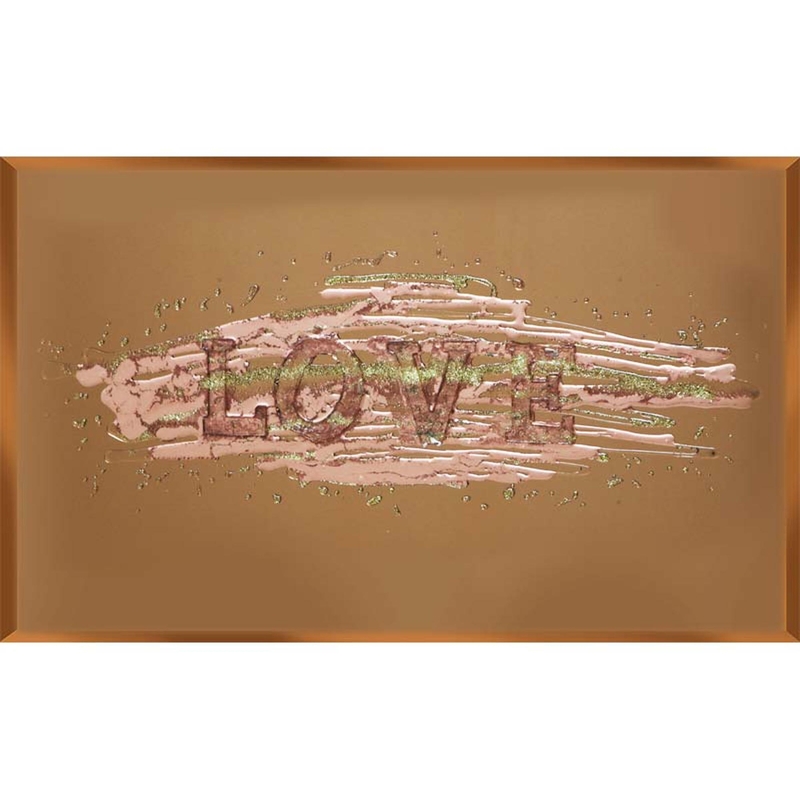 Spruce up your home with this quirky but elegant Abstract Love on Bronze. Featuring a stunning bronze background, with a rose gold colour in the middle and the word 'love' on top, decorated with lines of gold glitter. This beautifully designed piece was hand finished in the UK and ha brackets attached on every piece. Be ready to impress with his stunning design.